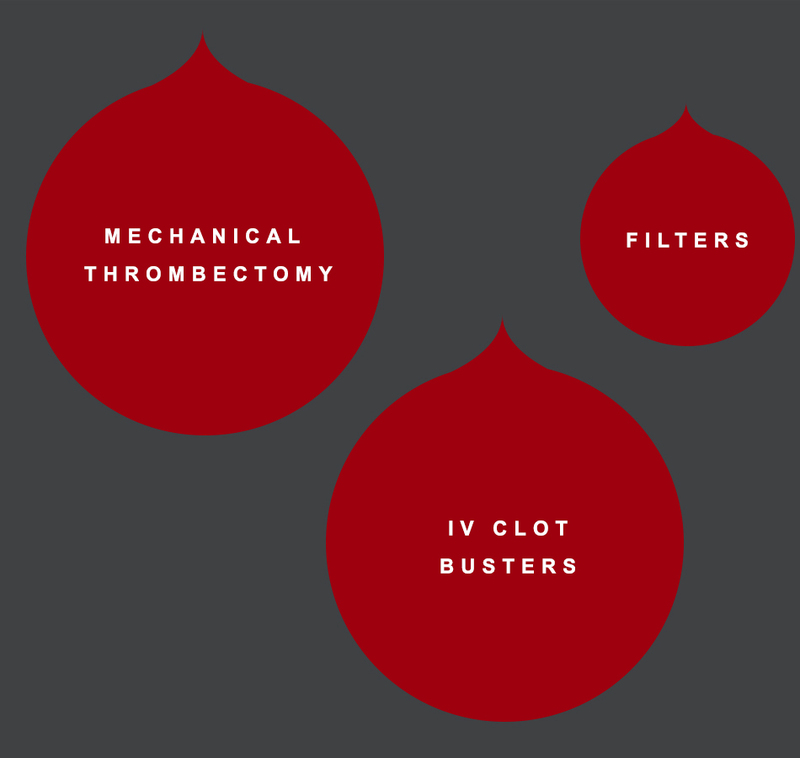 There are several approaches to treating DVT blood clots, including standard therapies such as blood thinners and compression stockings, and minimally invasive interventional treatments. 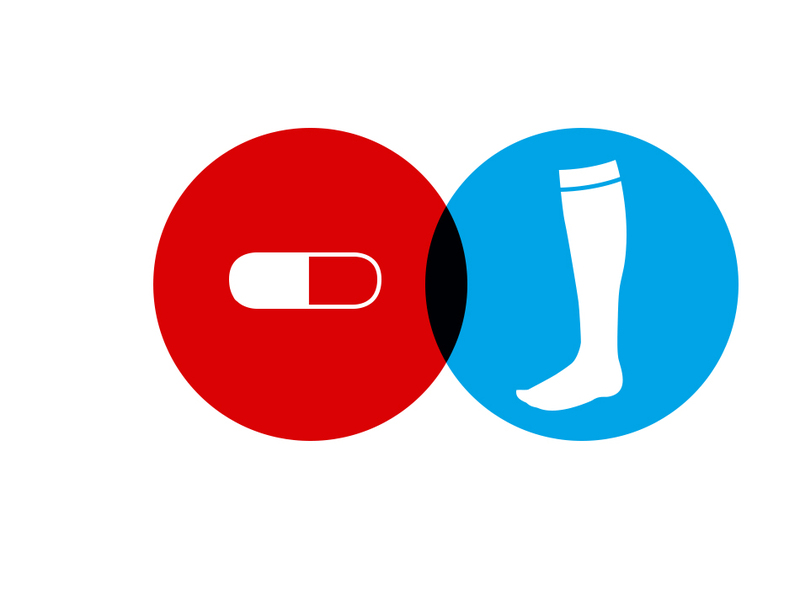 While medications and compression socks are right for many patients, they don’t actually remove or dissolve the clot. Learn more about DVT treatments below and be sure to talk to your doctor about all your options. WHAT ARE MY DVT TREATMENT OPTIONS? 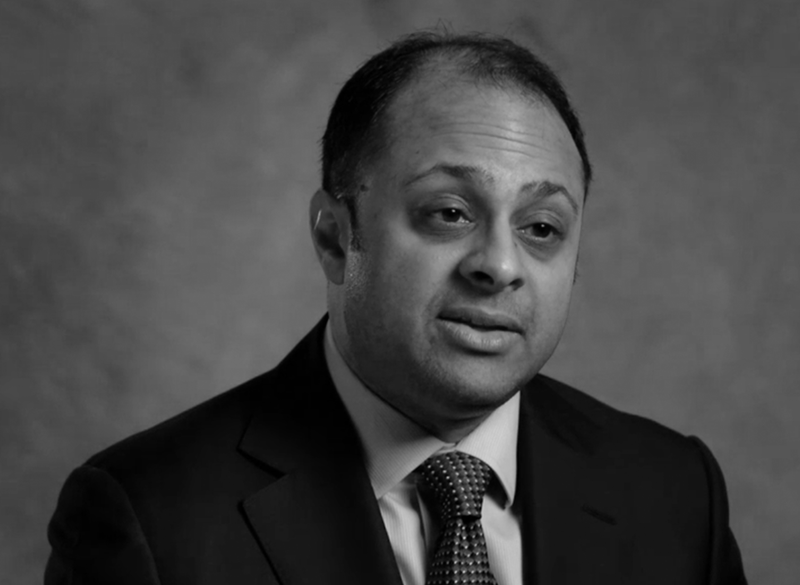 Hear what Dr. Sudheendra has to say about DVT treatments that may significantly improve symptoms and help you get back to your normal life quickly. Blood-thinning medications and compression stockings are the most common treatments for DVT blood clots. Learn more about how these standard DVT treatments work and the risks and benefits of each.